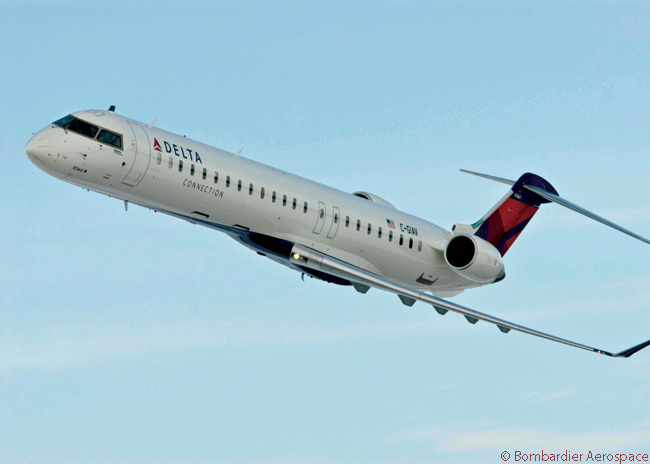 ATP’s long-time recruiting partner SkyWest Airlines announced today that they will purchase 8 new, dual-class Embraer E175 jets to be flown for Alaska Airlines. The new planes will be delivered in 2016 and will require hiring at least 80 pilots to crew them. Beginning in 2015, pilots who are hired to fly with Endeavor Air will earn up to $30,000 in pilot retention payments, adding to the compensation package in place for Endeavor pilots. Under the new program, an Endeavor pilot could earn $43K in their first year flying for the airline. 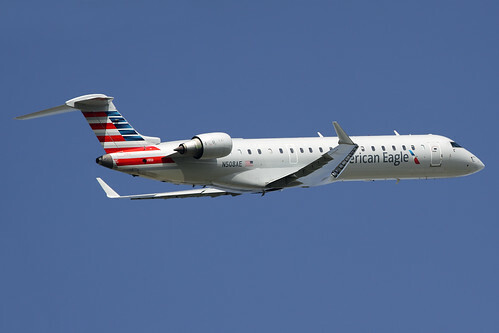 ATP’s regional partner SkyWest Inc., the owner of SkyWest Airlines and ExpressJet Airlines, has confirmed its order for seven current generation Embraer E-175s, valued at $301 million, which it will fly on behalf of Alaska Airlines. PSA Airlines has sent their top recruiter, Vice President Randy Fusi, along with American Airlines Director of Mainline/Regional Recruiting Bob Skinner to visit our Flight Training Centers in Jacksonville (FL), Dallas and Phoenix this week. 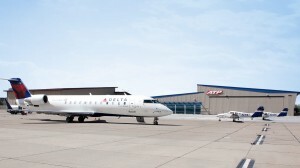 They will be speaking to our pilots about the seventy-seven CRJ900s and CRJ700s that they have been awarded, and are trying to recruit ATP’s top pilots. Vice President Randy Fusi told me as late as today that they are coming prepared to interview and make job offers on the spot at all three events. 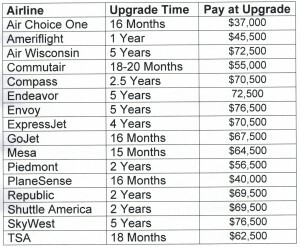 I recently surveyed our Regional Airline partners about how long it is taking new First Officers to upgrade to Captains at their airline. 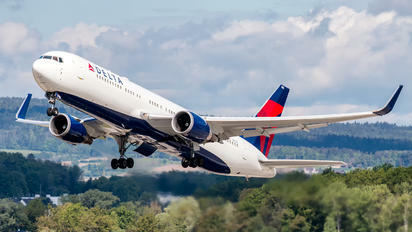 Across the spectrum of regional airlines the same can be said, upgrade times are coming down. What this means is that the discussion about entry level pay in the regional airlines becomes pointless when you can expect to make Captain, along with the 50% increase in pay, in your second year of flying with your new airline.